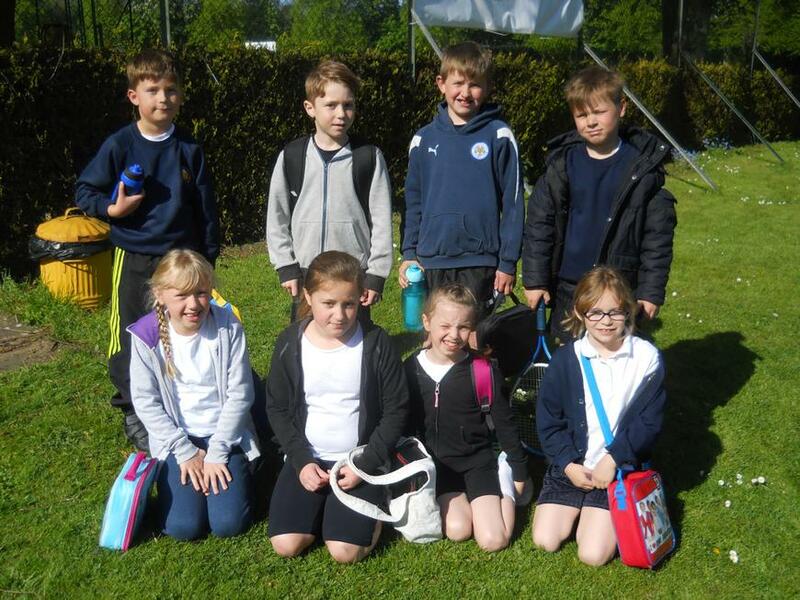 Well done to our Year 3 children who took part in the Y3 Schools Tennis Coaching session at Great Bowden today. They were the tournament winners for the third year in a row! More pictures can be found in our gallery.